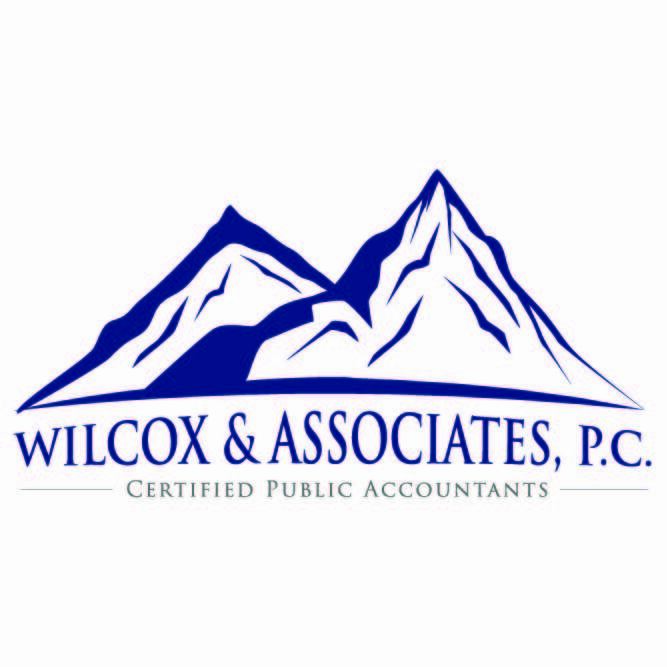 Applications, tax preparation worksheets and other documents that you may have provided for use in preparing your tax return. Transactions with others or us. No personal information will ever be disclosed about you to anyone, except that which is already non-public or permitted by law. Should you close your account with us, or become an inactive client, we will continue to adhere to the policy regulations as written here. The information you give us about your personal or business records is reserved only for our employees who need to know in order to service your account. Procedural physical and electronic safeguards will be maintained in compliance with Federal standards regarding non-public personal information.